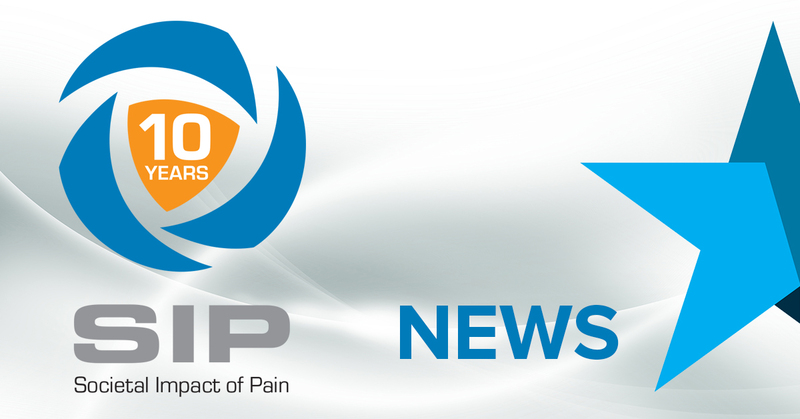 The enthusiasm of the first meetings when representatives of the European Pain Federation EFIC and Grünenthal decided, back in 2009, to create a platform dedicated to pain policy and pain management, is still intact. But so many things have changed. The number of supporters has increased significantly. We refer here to the 300 endorsing organisations but also to the political support from various representatives of governmental institutions. The knowledge has expanded.The collaboration now includes patients’ organisations and citizenship initiatives as main partners of the project, having a say in the elaboration of strategies and actions. Well informed, ready to react at all times to the changes and opportunities offered by the context we live in, the main partners representatives’ are more than ever willing to invest even more energy so that the SIP accomplishments to date should be the basis of bolder initiatives to support the main aims of the project. At this time of assessment and reflection, the SIP partners have chosen to turn their eyes to the future and ask themselves what would be the challenges to face in another ten years from now. As a reminder and an encouragement for the future, SIP partners have published an anniversary logo to use throughout 2019, that we hereby share with you. To find out more about SIP Platforms’ accomplishments, initiatives, plans, actions and events, please visit the platform’s website http://www.sip-platform.eu.